If you fancy yourself as a .guru or any other newfangled Internet address, Google wants you to try out its new domain name registration service. The search giant quietly launched Google Domains on Monday as an invite-only beta service. It’s being billed as an easy way to set up an address on the Web with simple management tools. Until now, Google has told people looking to register that it “doesn’t register or host domain names.” It referred them to partner companies including GoDaddy and eNom. Google Domains, though, has features that might make people think twice before going with other registration services. For instance, Google will cover the cost for private registration—that is, keeping your name, address and contact information from the public eye. The service also includes branded email, such as you@your_company.com, and forwarding to other domains or websites. Google is billing its vast Internet infrastructure as another perk, promising quick and reliable links between the domain and its websites. The move represents competition for GoDaddy, the world’s largest domain name registrar with over 57 million domains under its management. The registrar has privacy protection starting from $7.99 per domain and email services from $4.99 a month. The company filed for an IPO of $100 million earlier this month. Google Domains will also give users up to 100 subdomains to customize websites, phone support and a variety of management tools. The Google Domains site does not list the prices for the new service, and asks potential users to apply for a trial code. It does have a page showing a photo, however, in which “registration” for one year is $12. GoDaddy offers discounted one-year registrations with .com endings from about $8. Google did not immediately reply to a request for more information. 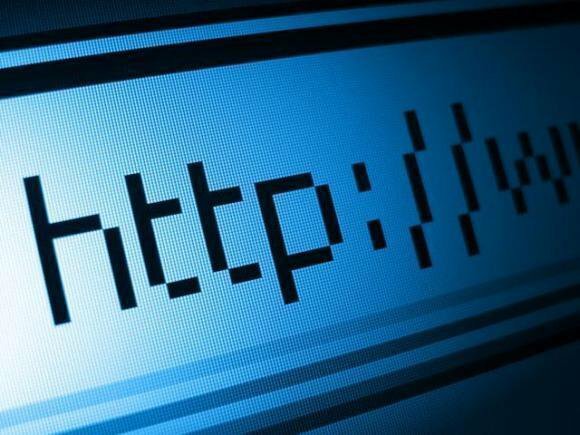 The new service follows the move last year by ICANN (Internet Corporation for Assigned Names and Numbers) to introduce up to 1,400 new generic top-level domains from 22 including the ubiquitous .com, .net and .org. The new names include endings such as .rentals, .club, .reviews, .photography and .guru, which has proven popular. Google is listed by ICANN as an accredited registrar for some top-level domain names such as .biz, .com, .info, .name, .net, .org and .pro.